Comment: Automatic front sprinklers will not come on. â24vâ error message in control display screen. I think a valve needs replaced? Comment: I need the side slope area of my home to be cleaned, weeds remove, plants and tree trimming and sprinkler system to be covered with mulch. San Bernardino Lawn Care Services are rated 4.69 out of 5 based on 2,187 reviews of 39 pros. 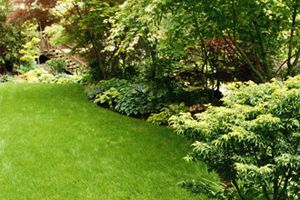 Not Looking for Lawn & Garden Care Contractors in San Bernardino, CA?